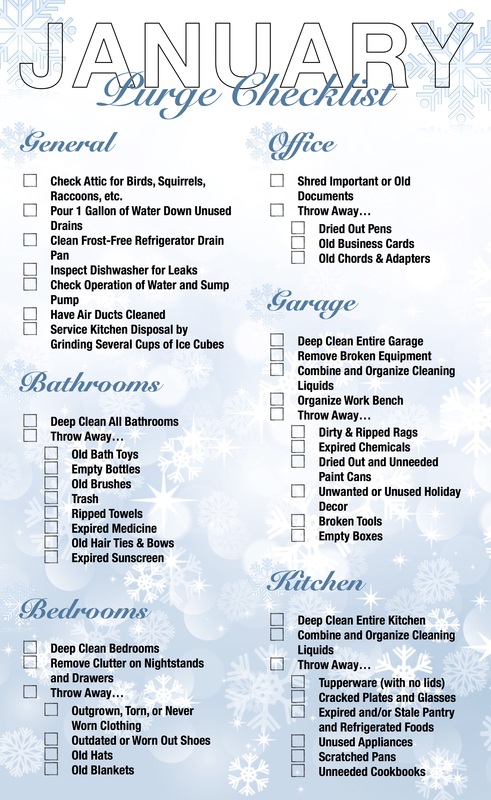 Decluttering your home space could be the fresh start you were looking for in the New Year! Check Attic for Birds, Squirrels, Raccoons, etc. Do you have an annual home purge ritual? Send me a note. Is a new space on the January to-do list? Give me a call. I would be honored to help you navigate the greater Austin real estate landscape.